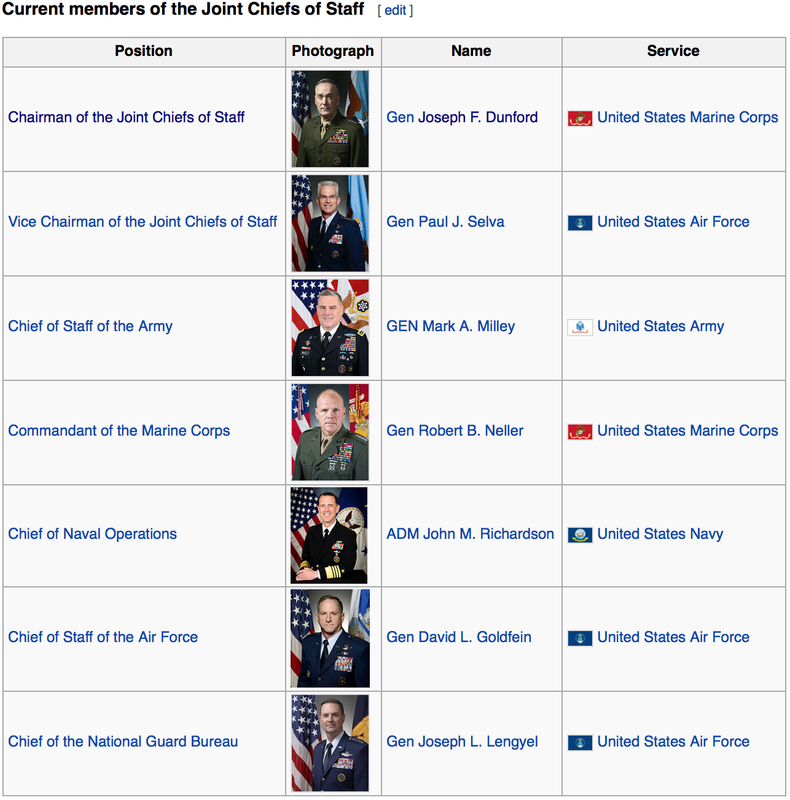 The media has failed to address the confrontation between the U.S. State Department and the Joint Chiefs of Staff. The Chairman of the Joint Chiefs of Staff General Joseph Francis Dunford (image right) has warned both the US Senate as well Secretary of State John Kerry in no uncertain terms that a “No Fly Zone” over Syria would lead to war with both Syria and Russia, intimating a dangerous process of military escalation. 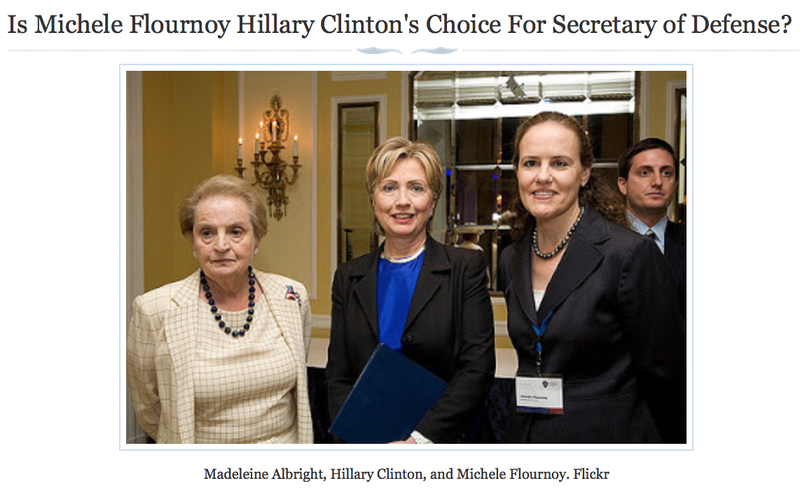 Michèle Angelique Flournoy, a former Under Secretary of Defense for Policy is Hillary’s choice for the position of Secretary of Defense, who favors the “No Fly Zone” option. Confirmed by the Leaked Emails Michele Flournoy is a crony of the Clintons. She has “called for “limited military coercion” to help remove Assad from power in Syria, including a “no bombing” zone over parts of Syria held by U.S.-backed rebels.” This is tantamount to a no fly zone to protect the terrorists including ISIS Daesh from actions by Syrian and Russian forces. Let me see if the Chairman wants to add anything. Senator Wicker: Well, let me just ask this, if you don’t mind, Secretary Carter. It would help if the barrel bombing ended. And I spoke to a Democratic colleague of mine today. I’ve been calling for a no-fly zone to stop the barrel bombing, and I asked this colleague of mine on the other side of the aisle if he would support that. And he said, “Yes.” He said, “I want to call it something else, rather than a no-fly zone,” but that this particular Senator it is a fact that this particular Senator has now changed his position and would like us to take action to present — to prevent the barrel bombing. What is your position about that? And wouldn’t it help if we took decisive action and ended this carnage? Secretary Carter: I don’t know the specific proposal which you’re discussing with your colleague. I’ll make one comment and see if the Chairman wants to add anything. Senator Wicker: — but described in more palatable terms. Secretary Carter: There are — a number of different proposals have been made, but I — the one that I think it the focus on right now is the one Secretary Kerry’s trying to promote, namely a no-fly zone for the Russians and the Syrians who are attacking the Syrian people. If they’re talking about a no-fly zone for American aircraft fighting ISIL, needless to say, that — that’s not going to get any enthusiasm, get strong opposition from me. Secretary Carter: But, I think that’s what a — but — it’s not called that, but Secretary Kerry is trying to get a standdown of the Syrian and Russian air force. And if he’s successful, that would be a good thing. Let me ask the Chairman if he has anything to add. General Dunford: Senator, the only thing I’d say is, you know, as the situation on the ground changes, I think I have a responsibility — we, the joint force, has a responsibility — to make sure the President has a full range of options. We have discussed that issue in the past under certain conditions. The conditions on the ground will change, and we’ll continue to look at those options and make sure they’re available to the President. Senator Wicker: What about the option of controlling the airspace so that barrel bombs cannot be dropped? Senator Wicker: What do you think of that option, sir? 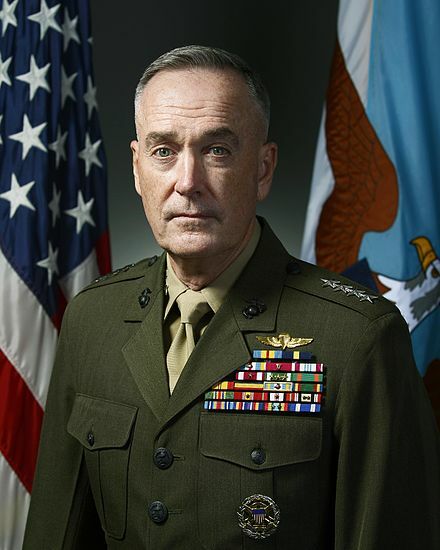 General Dunford: Right now, Senator, for all of the airspace in Syria, it would require war against Syria and Russia. That’s a pretty fundamental decision that certainly I’m not going to make. From the above testimonies and statements, one thing is clear. Decision-makers at highest levels of the US government and the military believe in their own propaganda. They are not able to reflect on their actions outside the realm of propaganda. And this also applies to nuclear warfare which is presented as a “peace-making operation”. 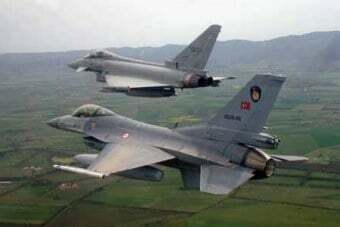 It is unlikely that any drastic action regarding a “no fly zone” will be taken under the Obama administration prior to the November elections and the instatement of a new president of the US in January 2017. Consequently, the next three months will be absolutely crucial for Syria. –i.e. During this period, the counterterrorism campaign waged by Syria with the support of Russia and Iran will seek to eliminate remaining terrorist pockets and pacify the entire country. The foot-soldiers of the Western military alliance will be defeated on the ground. If this objective is achieved, it will inevitably have an impact on “US options” regarding the proposed deployment of ground-forces and the No Fly Zone. What prevails, however, is an attempt on the part of Washington to redeploy its ISIS terrorist foot-soldiers in Mosul by transferring them from Iraq to Syria.